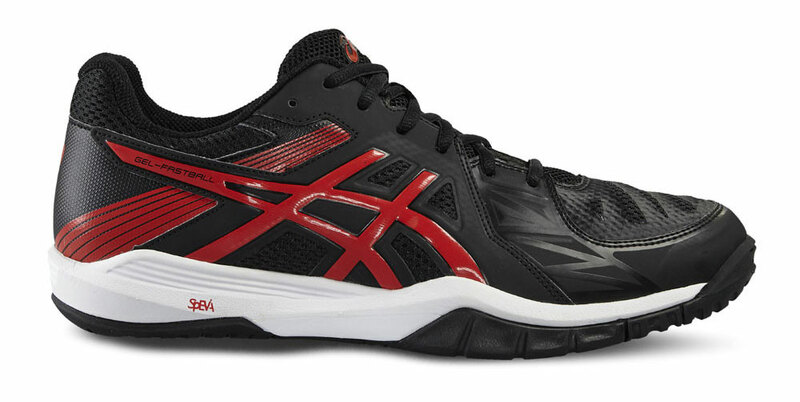 Asics Gel Indoor Footwear offer fantastic cushioning and support. They all have gum rubber outsoles for excellent grip and the gel cushioning that Asics use is arguably the best on the market. With a mesh upper on the majority of the shoes in the range they are known for being lightweight which makes them great for those fast, reactive movements on court. As a general rule, the more expensive the shoe the more gel cushioning there will be and with greater amounts of cushioning there will be better absorption of the shock from bounding around the court. To find out more of what we have available give us a call on 0116 2622113 or pop in-store to give them a try.